PSN Down Reports on PS4 Coming in, Activision Says It's "Experiencing Connectivity Issues"
The PlayStation Network is currently experiencing connectivity issues. Brief interruptions may occur, and online services should be considered at risk. Affected Services: You may have some difficulty accessing some channels and features in PlayStation Vue. Our engineers are working to resolve the issue as soon as possible, and we thank you for your patience. 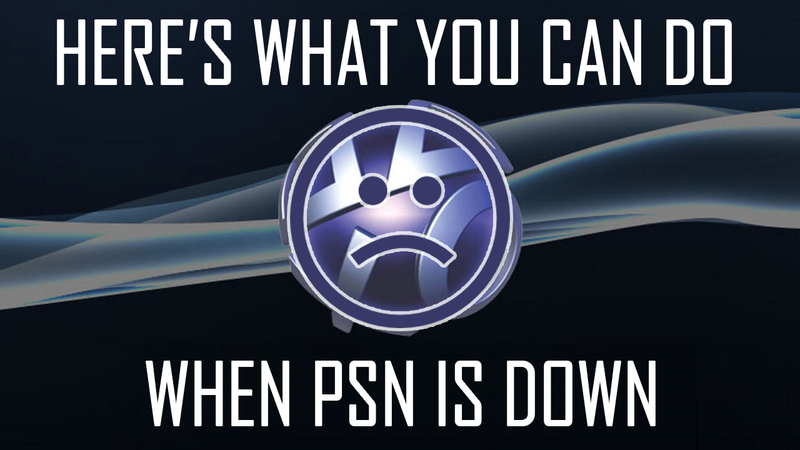 We’ll let you know if Sony or Activision has anything more to say about PSN issues right now. Have you been able to connect to the PSN recently?